A 31-year-old photographer and documentarian from Palo Alto is being held in a Kathmandu jail over what he and his family say is a misunderstanding. PALO ALTO, Calif. (KGO) -- A 31-year-old photographer and documentarian from Palo Alto is being held in a Kathmandu jail over what he and his family say is a misunderstanding. Wolf Price has lived in Nepal for 12 years where he has created a foundation that helps to finance education for Nepalese girls and women. His mother, Mary Bartnikowski, told ABC7 News that Price intervened in a fight between a brother and sister, and the boy claims that he was hurt by Price. 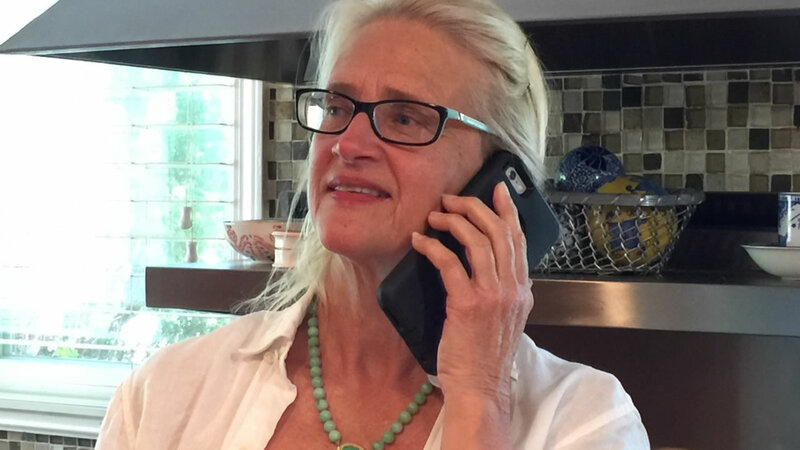 A local attorney has been hired, but it is not clear what charges Price might be facing. The sister has reportedly told police her brother's story is not true. Price's mother says that her son is sleeping on the floor in a cell holding about 100 people, some of whom are on withdrawal from drug addiction. His cellphone was taken away, but he has managed to speak to his mother four times since his arrest on April 4. His mother says her son has saved lives, sent kids to college and raised at least $50,000 in donations to help people. 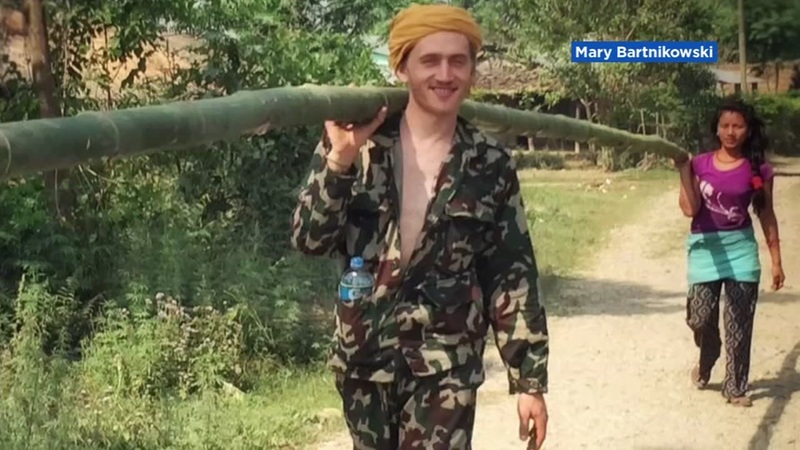 A U.S. State Department official told ABC7 News, "we are aware of the arrest of U.S. citizen Wolf Price in Nepal in April. The Department of State takes its obligation to assist U.S. citizens overseas seriously. Since Mr. Price's arrest, consular officers have visited him. We will continue to provide appropriate consular services to Mr. Price." A GoFundMe account has been set up to help free Wolf Price from jail.